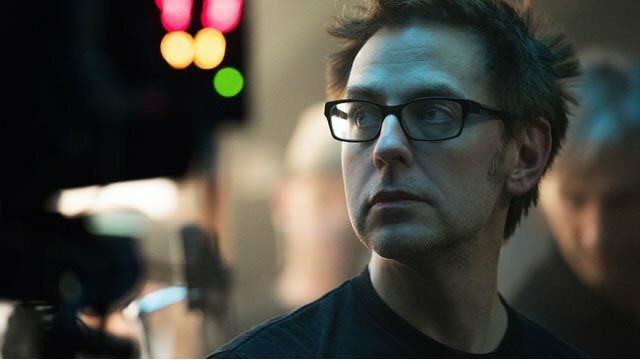 As noted earlier today, Disney and Marvel Studios have rehired James Gunn to write and direct Guardians of the Galaxy Vol. 3. Gunn was fired from the film last July over lewd tweets he posted several years ago. Subsequently, Gunn took a long break from social media. However, in the wake of this latest announcement, Gunn broke his eight-month silence to thank fans for their support. Gunn’s old tweets were unearthed last summer by two far-right personalities in retribution for Gunn’s criticism of the current President. Before taking his sabbatical from Twitter, Gunn accepted the studio’s verdict and apologized for his remarks. Moreover, he acknowledged that his tweets were jokes made in poor taste and insisted they didn’t reflect his actual views. Deadline’s report indicated that Gunn’s apology played a big role in Disney’s decision to bring him back for Guardians 3. Gunn’s firing prompted several fans and celebrities to lash out at Disney and Marvel. The Guardians themselves–Chris Pratt, Zoe Saldana, Dave Bautista, Vin Diesel, and Bradley Cooper–famously penned an open letter to the studio asking them to reconsider their position. None of the actors have commented on Gunn’s return yet. But given their fierce loyalty, it’s only a matter of time before they chime in with a response. Despite his dismissal, Gunn had no problem finding a new gig afterwards. Warner Bros. quickly hired him to write and direct their The Suicide Squad sequel/reboot, which starts filming later this year. Gunn will return to helm Guardians of the Galaxy Vol. 3 once that movie wraps production. What do you think about Gunn’s statement and his reinstatement? You can share your thoughts in the comment section below!